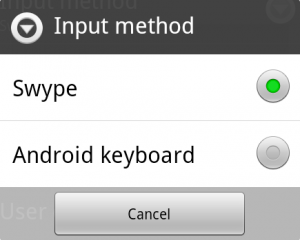 This article will show you step by step how to enable Swype on your G2x or other supported Android phones. 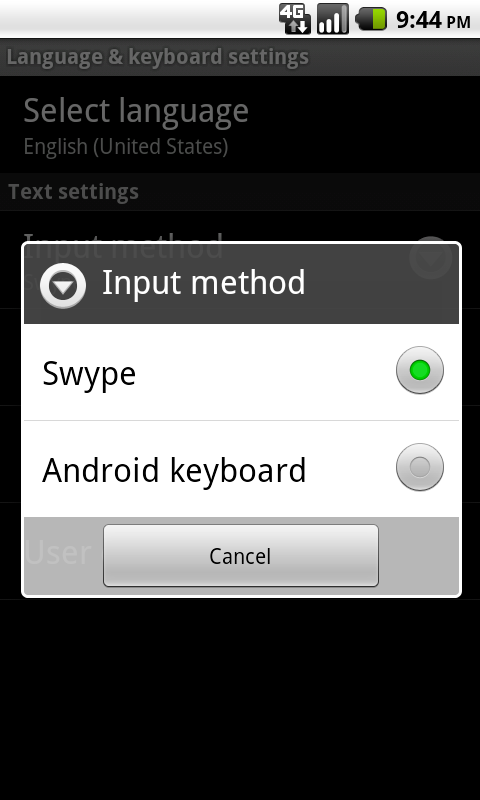 For those that are not familiar, Swype is a text input method whereby the you continuously drag your finger across the keyboard to generate words. 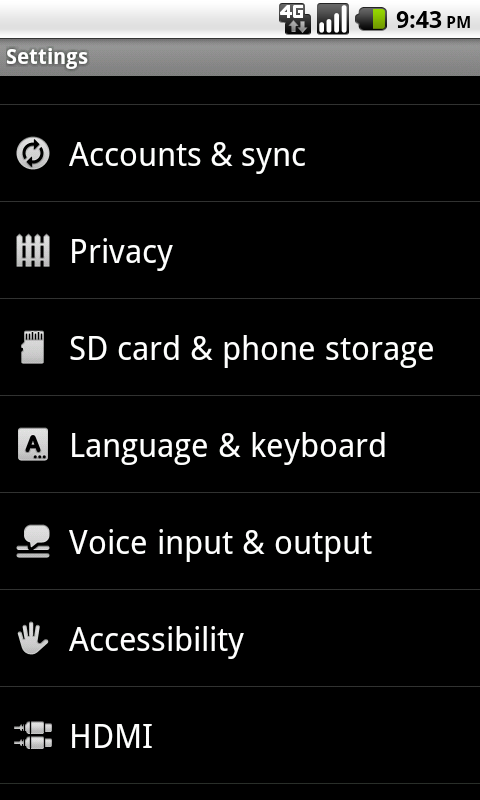 It is a simple option to enable/disable, so give it a try! 1. 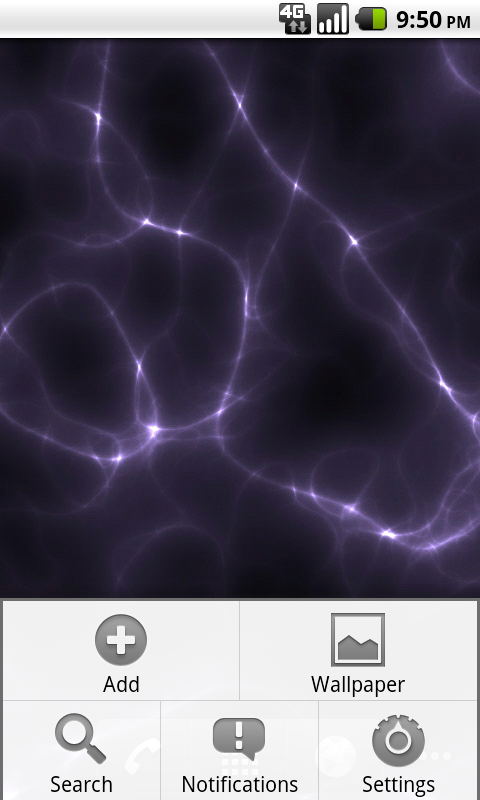 From your home screen, push the Menu button. You should see something similar to the image below. 6. That’s it! 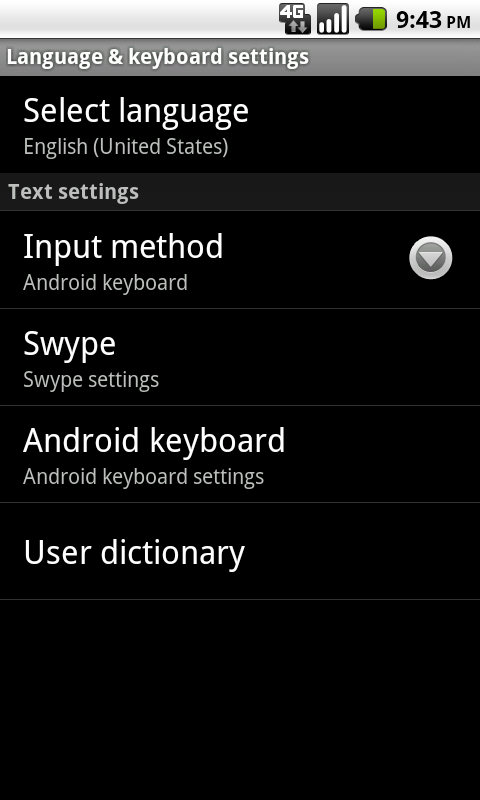 Now try texting a friend using Swype! 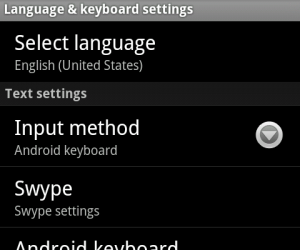 I dont have a INPUT METHOD option in my samsung galaxy gio !